Currently 3rd year student at Vancouver Academy of Music. Recipient of music Diploma from Douglas College. Recipient of Lance Ryan Vocal Achievement Award in her last year of vocal studies at Douglas college and a recipient of the entrance scholarship to the Vancouver Academy. 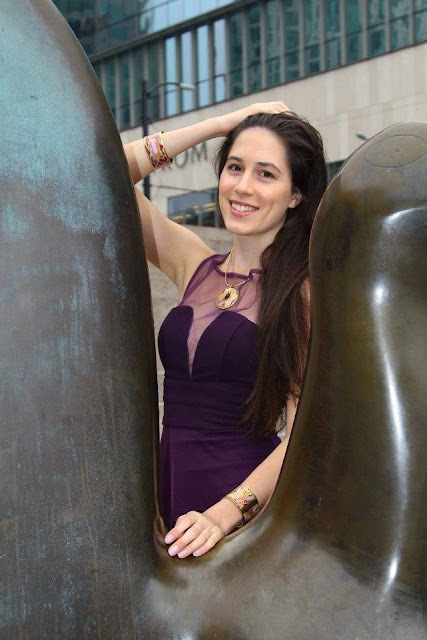 Passionate about classical music and hopes to have opportunity to sing opera internationally!